You’ve had enough of the 9-to-5 life and you’re ready to retire early. We don’t blame you — but as you look for the perfect place to settle down, you might run into a few snags. For early retirement, it can be hard to strike just the right balance: You want a city that’s relaxed but active, inexpensive but loaded with amenities. Luckily, we’ve done the legwork for you and made a list of five ideal places where you should retire early. Costa Rica truly has it all. 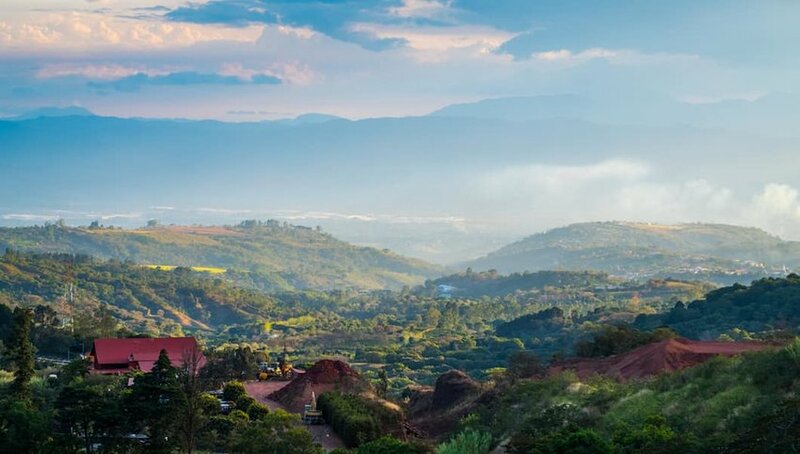 A laid-back, "pura vida" attitude, tropical climate, beautiful beaches, lush rainforests and a mix of quiet, rural areas and bustling cities. To top it off, cost of living is relatively low, coming in around $30,000 a year for a retired couple living a modest lifestyle. Residents can take advantage of the state-run Caja healthcare program, and own property and do business with relative ease. Find yourself in the nation's Central Valley, where a comfortable climate and elevation make it enjoyable year round. Friendly communities welcome expats and the Valley's central location makes it easy to jump from the capital, San Juan, to the beach to the suburbs within a few hours. Not that you'll need to leave — with beautiful communities, delicious restaurants and stunning hotels, you have everything you need to enjoy your early retirement right here. Phnom Penh perfectly lines up with the ideal retirement budget and a single retiree can live in the city for the low cost of $1,150 a month. These costs include all your favorite activities, from hitting the golf courses for $15 to eating out at Cambodia's many low-cost restaurants. In addition to being affordable, Cambodia has an easy visa process. And if you’re not ready to slow down just yet, you don’t have to! 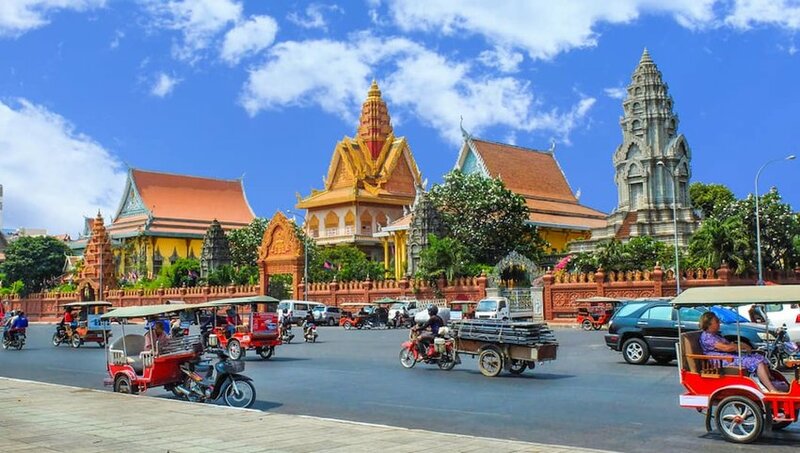 Phnom Penh offers plenty of adventures, such as shopping the traditional markets, exploring local temples and enjoying a thriving night life scene. Plus, its location in South East Asia makes it perfect for extended weekend trips to other fascinating countries. Located in the central Mediterranean south of Sicily, Malta enjoys a laid-back island lifestyle in one of the most scenic regions of Europe. English is one of its official languages, and as a result, more and more people are beginning to retire to Malta, making it easy to form friendships and find community. 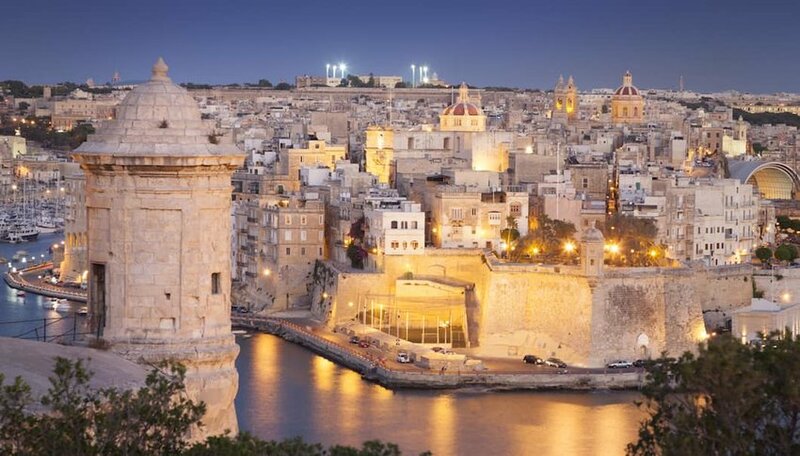 The island's capital, Valletta, is one of the sunniest cities in Europe, so you can enjoy festivals, water sports, golfing, hiking and exploring the rich island history. Hop around to other Mediterranean hotspots on the weekend, or just bask in the rich culture of Malta during your spare time. 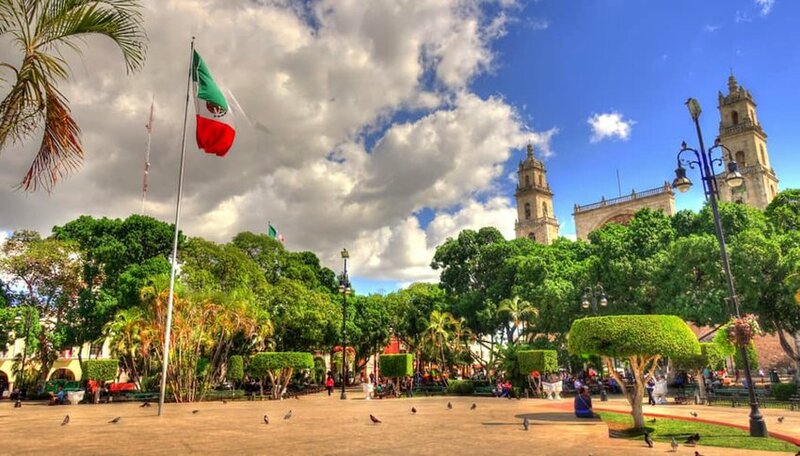 If you want to spend your retirement enjoying both peaceful days on the beach and exciting nights on the town, Merida, the capital of Mexico's Yucatan state, might be the place for you. A huge expat community has recently flocked to the city, eager to avoid the chaos of Mexico City and the overcrowded Playa Riviera but still enjoy the same benefits, like beautiful beaches, ancient ruins and colonial charm. Real estate prices are still low (though they are rising quickly in popular areas) and you can snag an old colonial home for a stellar price. There are some top-notch medical facilities in Merida, and English is widely spoken, though you should enroll in one of the many local Spanish schools to start learning the language. But most of all, you're biggest task is to relax: Sit on the beach and make sure to indulge in delicious Yucatan specialties as often as possible. Portugal is not only drawing in the tourists, it's also attracting a large expat community. It's not hard to see why. 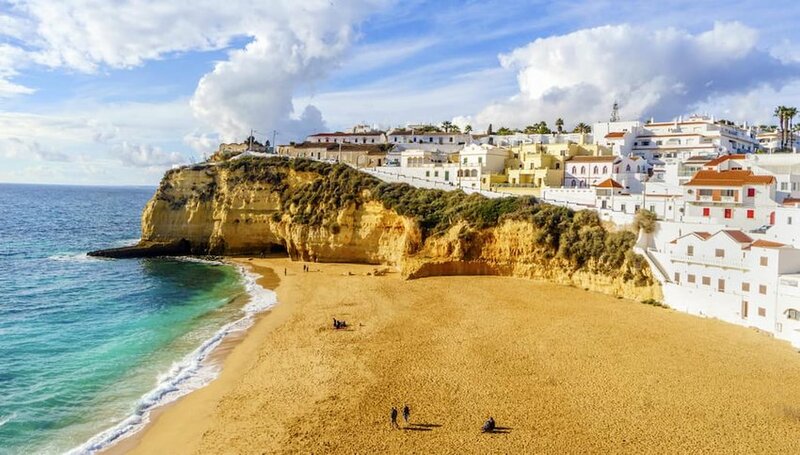 Between the sunny, temperate climate and the affordable cost of living, Portugal is an attractive destination for anyone, let alone an early retiree. While bustling cities like Lisbon and Porto have their own expat communities, it's the beach region of Algarve that truly delivers a relaxing life. Quaint fishing villages lined with whitewashed homes and cobblestone streets beckon residents who are looking for a laid-back retirement. Portugal is one of the safest countries in the world, and it has one of the lowest costs of living in Western Europe. Enjoy exceptional healthcare, tax-free retirement income and 100 miles of Atlantic coastline. What could be better?